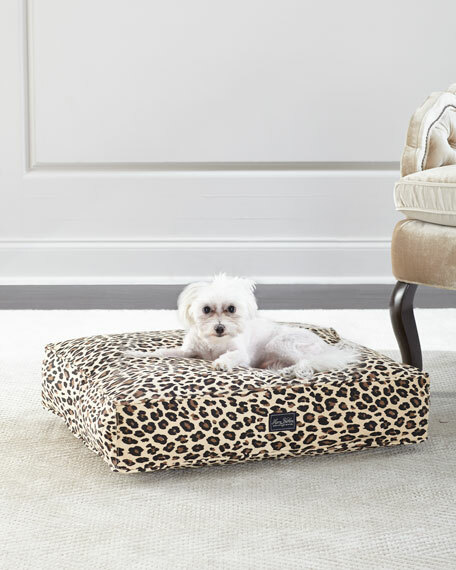 For the pups who dream of big adventures, the Leopard Bed is as comfortable as it is durable. The exclusively designed custom pattern is printed on tough, yet snugly cotton canvas. 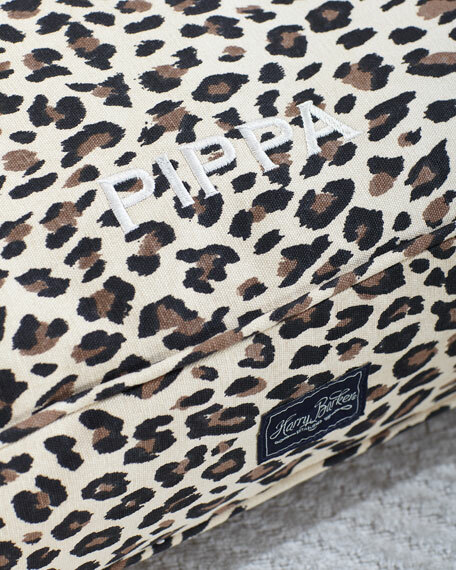 Cotton canvas dog bed in leopard print. Personalize with up to 20 characters/spaces (one line). 20"W x 26"D x 5"T.
For in-store inquiries, use sku #2455204.